I have it clear, by 2018 I ask for much more theater and culture. The year ended with dramatic news about the great drop of spectators that I have been able to see both from above and below the scenes in first person. And Cabaret is being a success! But it is never enough. More and more it’s needed. 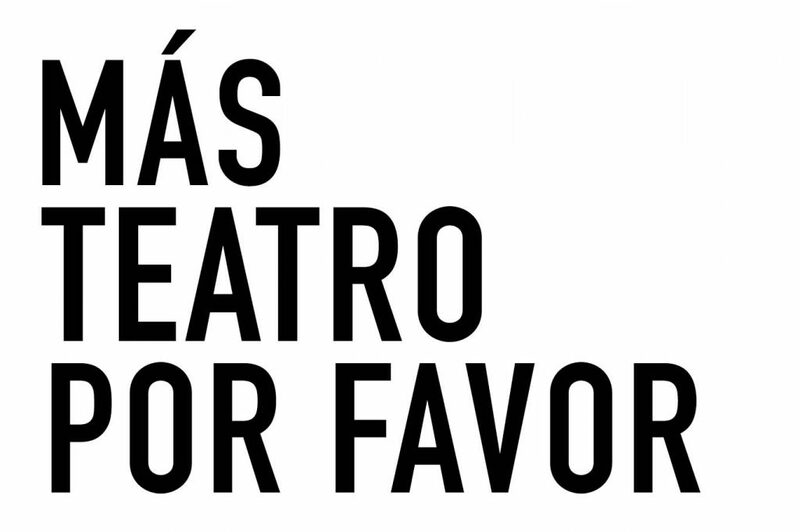 More spectators, more investment, more women working in the theater sector, more projects, more financing, more theater! These are not easy times and I am very aware of this, but culture is absolutely necessary always, without exception. If theater, one of the oldest forms of expression in the history of humanity, has come this far, now is not the time to not take care of it and protect it. Theater transforms us, reinforces critical thinking, helps us to understand different realities, and opens a space for communication, just when more communication is needed. Let’s go to the theater. Without an audience, we can not be actors. And without culture, we can not be free.